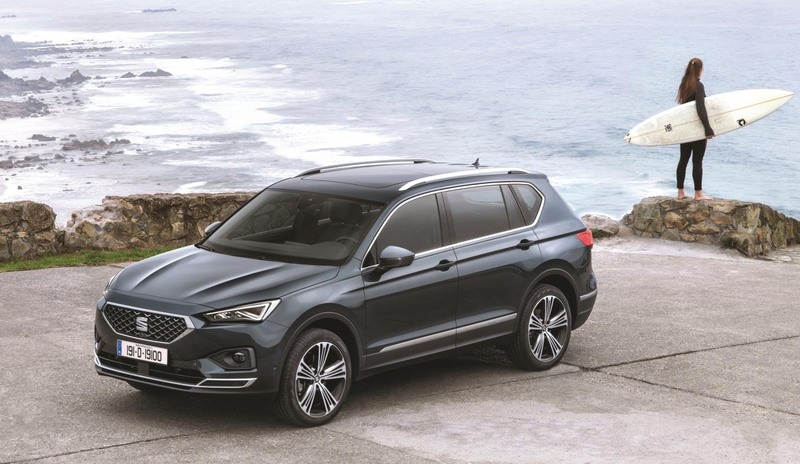 The all-new Seat Tarraco, which was launched in Ireland in February, has achieved a five-star safety rating from testing organisation Euro NCAP. Euro NCAP’s testing procedures become more rigorous and demanding each year, as the safety body increases the number of tests annually. All aspects of the vehicle are examined, measuring the ability to protect both adult and child occupants, vulnerable road users while also evaluating more advanced safety assist systems. The Tarraco SUV achieved among the highest level of safety possible in the consumer protection body’s series of tests. It went through meticulous testing to determine its safety credentials. Adult occupant protection is established through tests including frontal impacts that use a 40 per cent overlap and a full width rigid barrier as well as a side barrier and pole impact. Added to this are whiplash tests and autonomous emergency braking, (AEB), tested across a wide range of speeds and vehicle overlaps. For child occupant protection three main aspects are assessed: the protection from the restraint system, how well the vehicle accommodates child restraint systems of various sizes and, finally, provisions in the vehicle for the safe transport of children.